Media and Contents: 166 resin parts, 26 clear parts, 88 photo-etched parts, a small sheet of metal mesh, a sheet of pre-cut paint masks for the clear parts and a well printed instruction booklet. 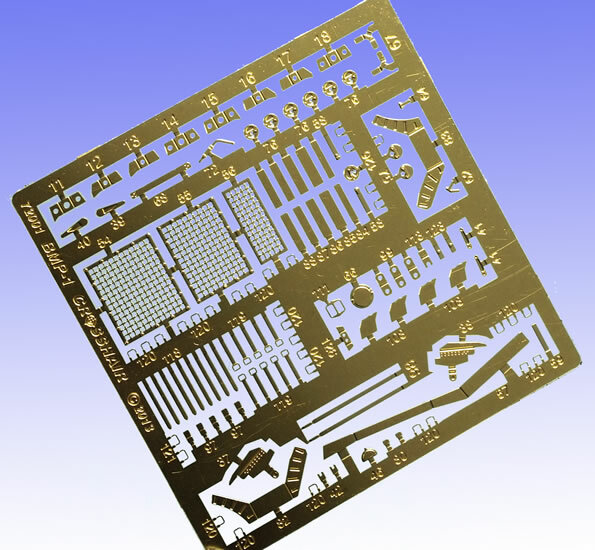 Advantages: Superb detail; effective use of multimedia detail; sturdy packaging; effective instructions. Disadvantages: Care will be required with cleanup. Recommendation: This is a truly remarkable kit, and if the manufacturers continue to produce models to this standard, they will certainly have achieved their initial goal, and I for one am looking forward to their next releases with great anticipation! Highly recommended! 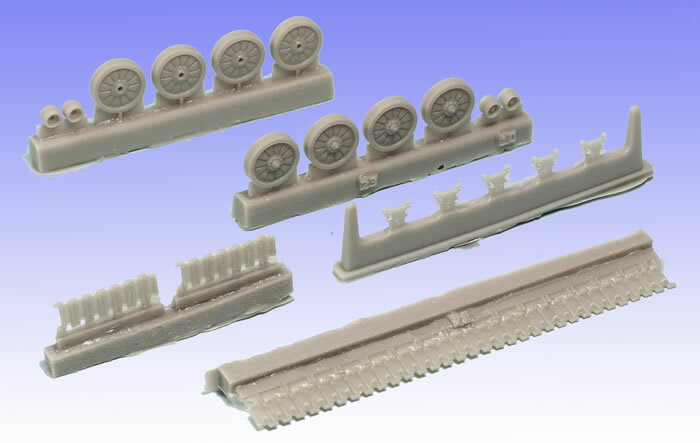 Crosshair Resin Models is a new manufacturer on the 1:72 scale scene whose stated aim is to produce the most accurate and complete models on the market today. 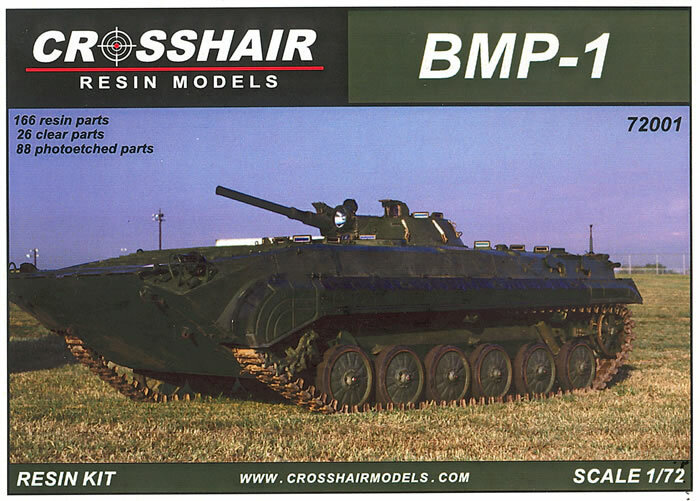 This is quite an ambitious aspiration in these days of CAD designed, mass produced kits, but if their first kit of the ubiquitous BMP-1 is anything to judge by then they are well on their way to achieving their goal! The kit comes in a sturdy, corrugated cardboard box and consists of 166 resin parts, 26 clear parts, 88 photo-etched parts, a small sheet of metal mesh, a sheet of pre-cut paint masks for the clear parts and a well printed instruction booklet. There are no decals as these vehicles rarely carried any markings. 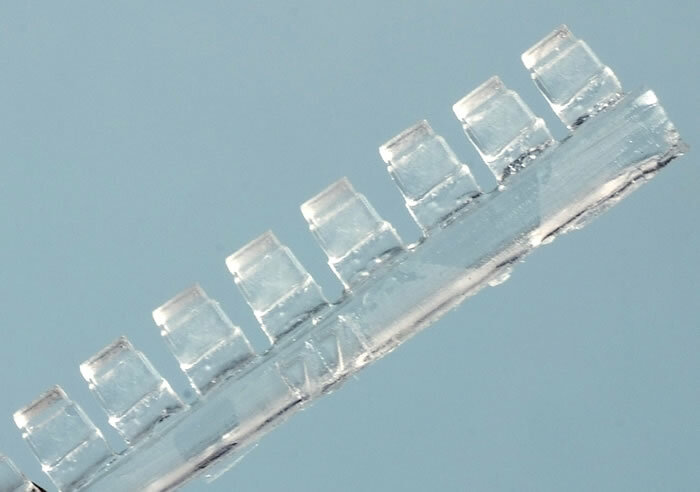 The resin parts are supplied in 3 ziplock bags, as are the photo-etched sheet, metal mesh and painting masks. 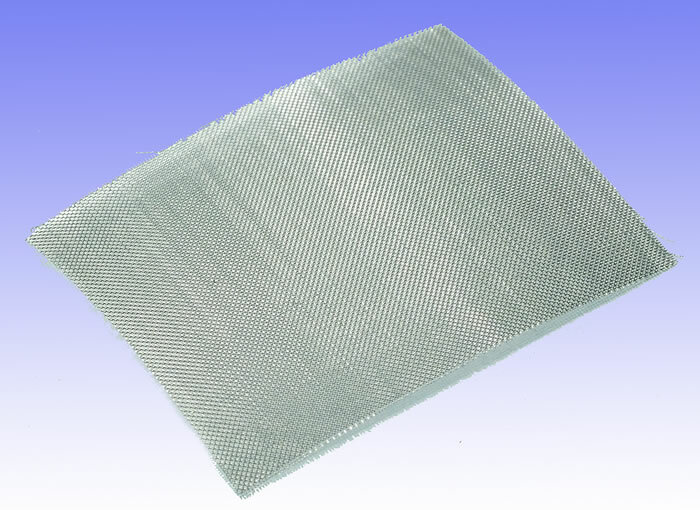 The main hull is one solid casting that is wrapped in bubble wrap to protect it as are the bags of parts, ensuring that everything is safe from damage. The quality of the casting is truly outstanding with no flaws, air bubbles, etc. in evidence on the review sample. 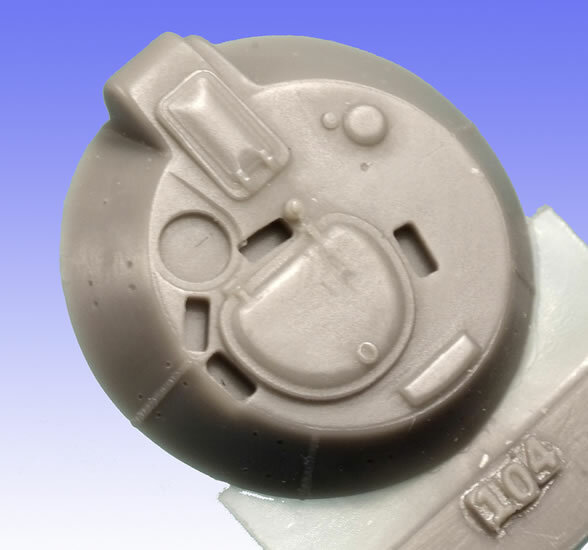 There is some very fine flash associated with some of the parts, but this is common with resin kits and very easily dealt with. 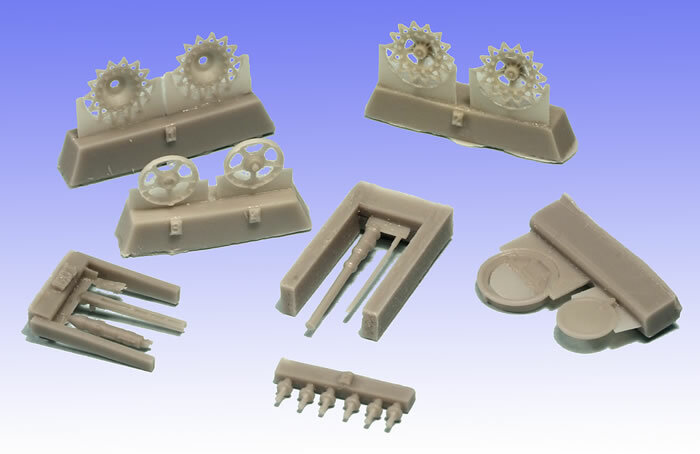 However, great care will have to be taken removing many of the parts from the casting blocks because of the delicacy of the moulding, but this is what makes this such an exceptional kit – this is definitely one for the experienced modeller! The tracks and running gear are amazing showing fine detailing on the link and length tracks and tiny suspension arms, shock absorbers and wheels (which have detail on both sides). 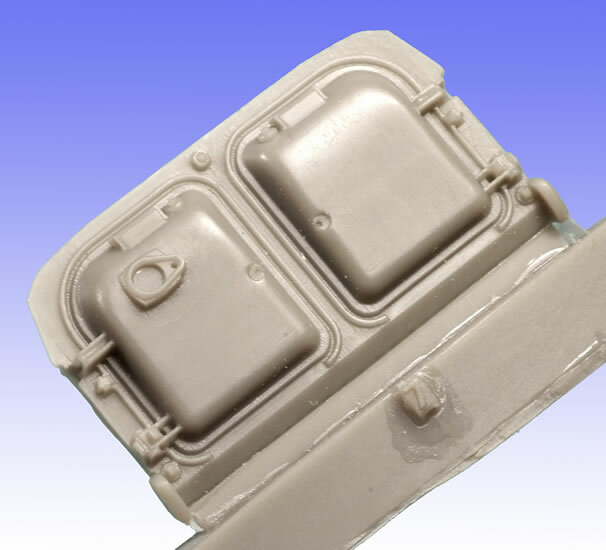 The driver’s and commander’s hatches on the hull are separate, enabling them to be posed open, but the turret hatch is moulded closed as are the roof hatches and rear doors of the troop compartment. 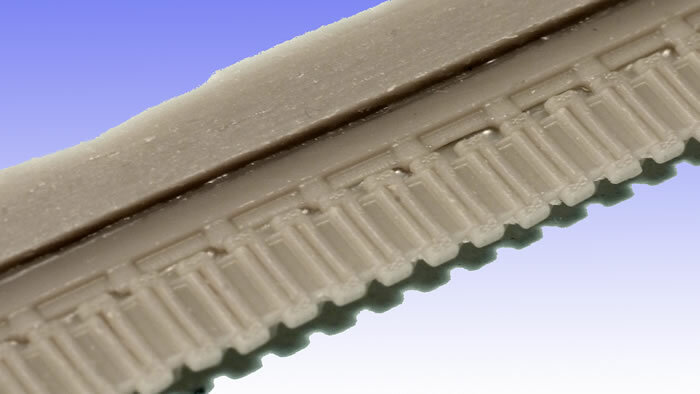 However, the moulding quality more than makes up for this shortcoming. The turret is a miniature kit in itself, and even includes the Sagger anti-tank missile on its rail above the barrel. 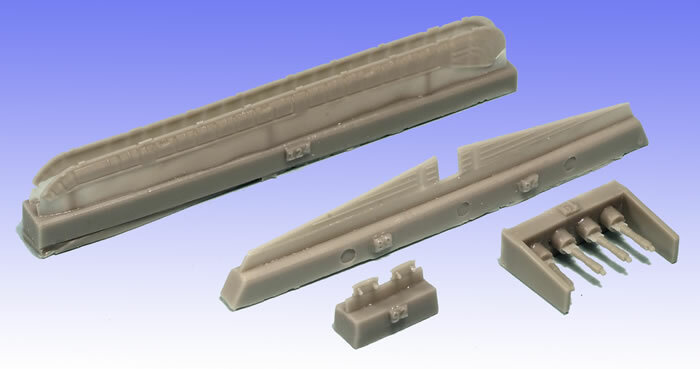 The multitude of photo-etched parts will really enhance an already impressive model, as will the clear resin parts for the periscopes, lights, etc., making it hard to fault this kit, but there is one tiny omission to be found on the early examples. This is a small vent that is missing from the front right side of the hull. This, I am informed, has now been rectified by the makers and will appear on all new examples. Photographs really do not do justice to a kit such as this, the quality needs to be seen to be believed, making the relatively high price seem perfectly justified. This is a truly remarkable kit, and if the manufacturers continue to produce models to this standard, they will certainly have achieved their initial goal, and I for one am looking forward to their next releases with great anticipation!